via M4A1 Sherman Tumblr Page. 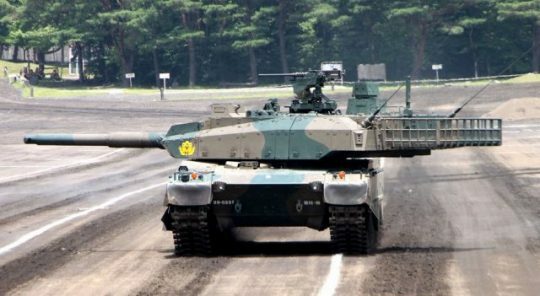 At the dawn of the 21st Century the Japanese had decided to revamp their now aging tank force of Type 74s and Type 90s as warfare has advanced and changed rapidly in the past 20 years. The basis for the new AFV was that it was to meet weight requirements and to utilize the C4I (Command, Control, Communication and Computing) system. 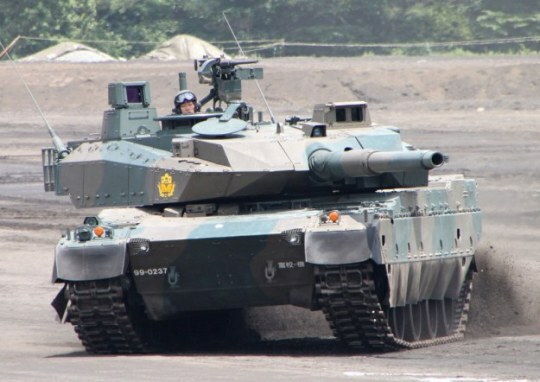 After assessing the Type 74 and Type 90, it was found that neither tanks had the internal space to be upgraded with the C4I system, therefore the Ministry of Defense concluded that a new design would have to be developed. This is for the armor guys on the blog. Name the most advanced tank in production. Armata? Not in production yet. Leopard 2A7? As much as it will pain some people, its just a refresh of an old design. Same with the M1, Leclerc, and various other MBTs around the world. 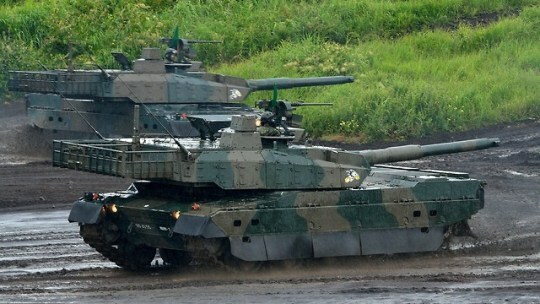 The newest, "most modern" MBT to roam the earth belongs to the Japanese! 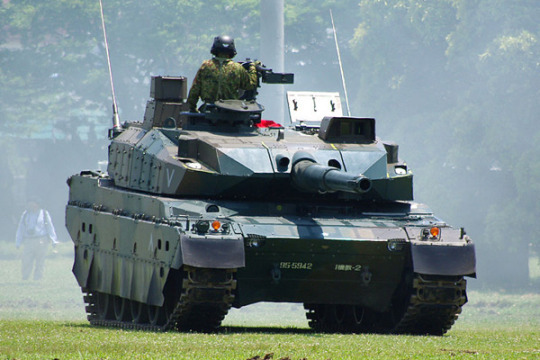 The Japanese Type 10 is hardly ever mentioned when it comes to the top tanks but by rights probably should be. It checks all the boxes, and has many features not found on other Western tanks. Want to see real bias? Look no further than this!